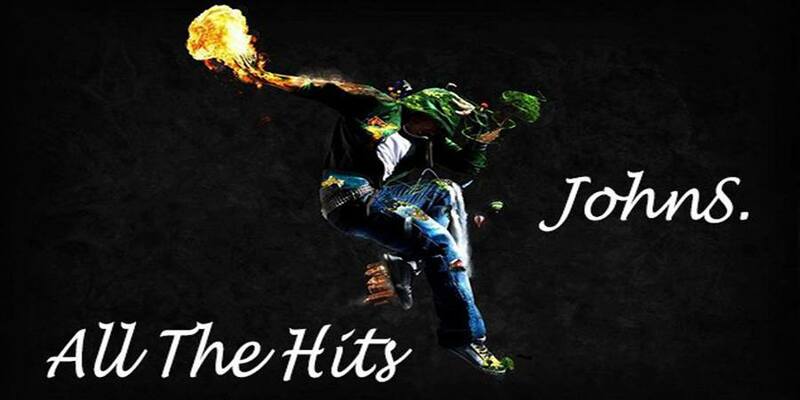 Every Saturday 22:00-23:00 (UTC +1), JohnS. offers you the ultimate dance set with various music genres! Don't miss it!